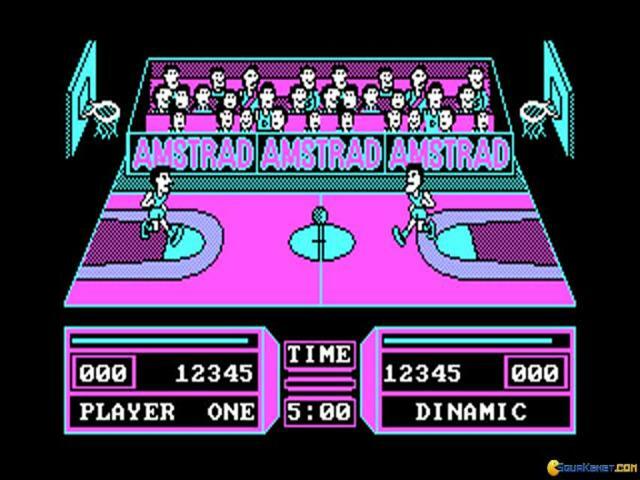 This game, even if it was released back in 1990, looks like it belongs in the annals of the very early 80s DOS games. 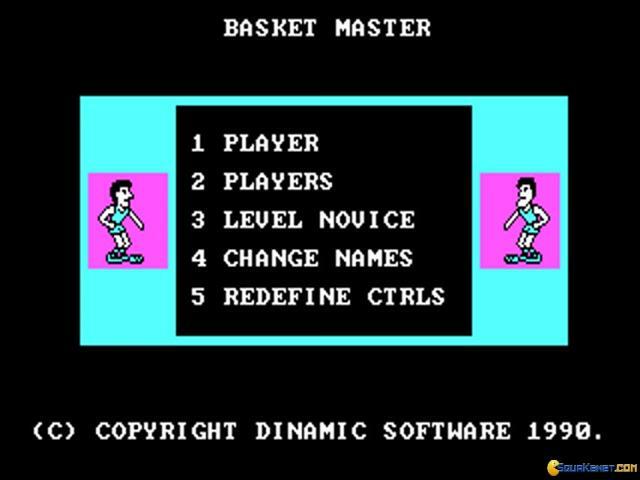 That is so because Basket Master is a game that offer you the most crude of animations possible. Not only the movements are absolutely not fluent, but the art direction too is measly. It looks like it's been made entirely by a 5 year old in paint and then given to a 3 year old for quality control! It's surprising that it's even playable, and, granted, it can be played quite nicely, quite easily, but you just can't take it seriously the way it looks. So, I dunno, maybe it's a great game for multiplayer sessions at parties, if you have some retro loving friends that can put up with oldies of this sort. 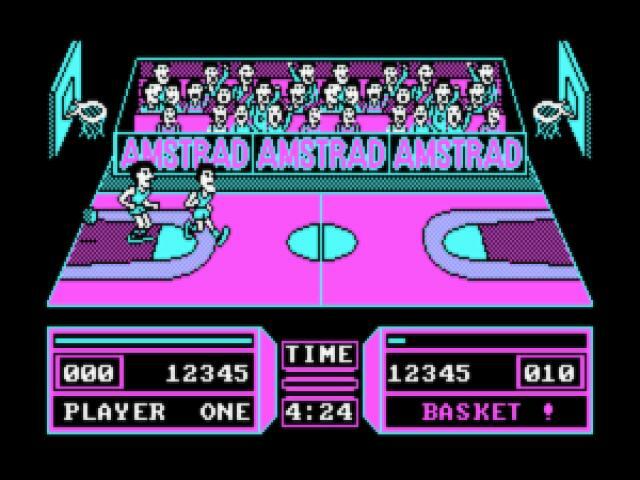 I think that if you have a more positive outlook over things, and if you feel more like trying a funny game, even if unintentionally, this can work as the 4D Sport Boxing of the early days basketball game scene. 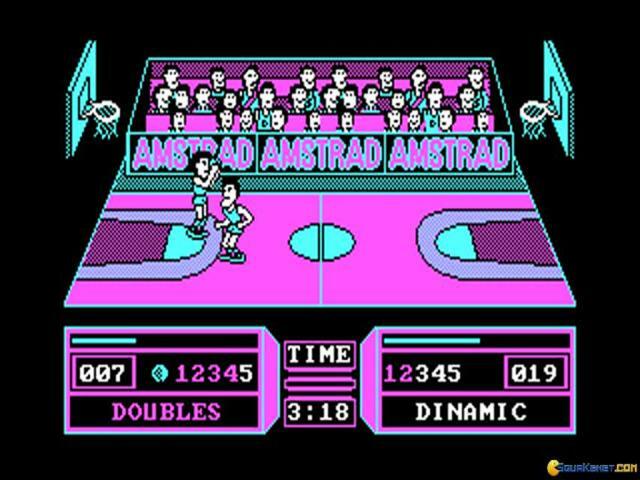 Over the top funny but playable! 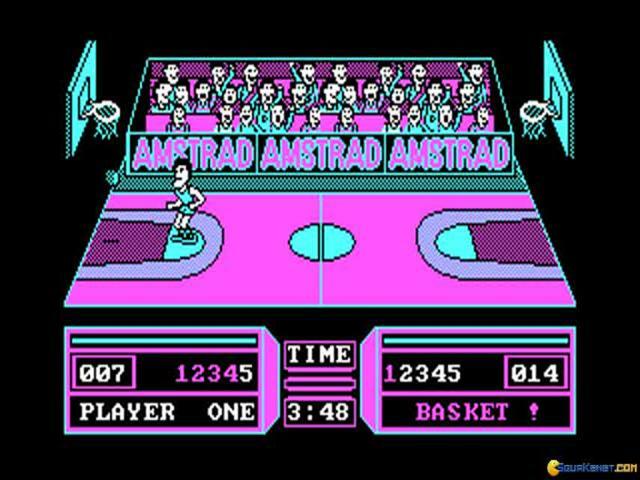 And, I think, it's biggest issue is that it didn't march stronger on its funny side, that could have made it better game!